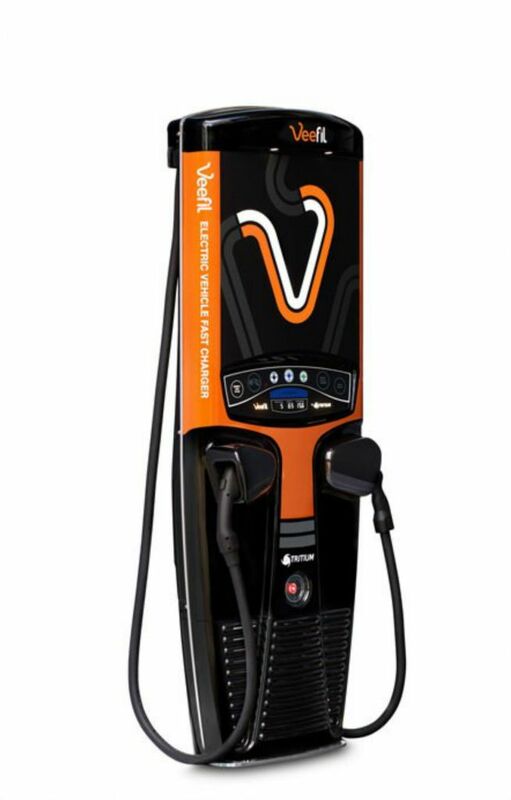 The slimline, lightweight Veefil makes electric vehicle fast charging convenient for customers, clients and the public. Its compact design increases site location options and reduces the cost of install. Veefil’s unique liquid cooling systems allow for a more reliable product and reduced service and maintenance cost. 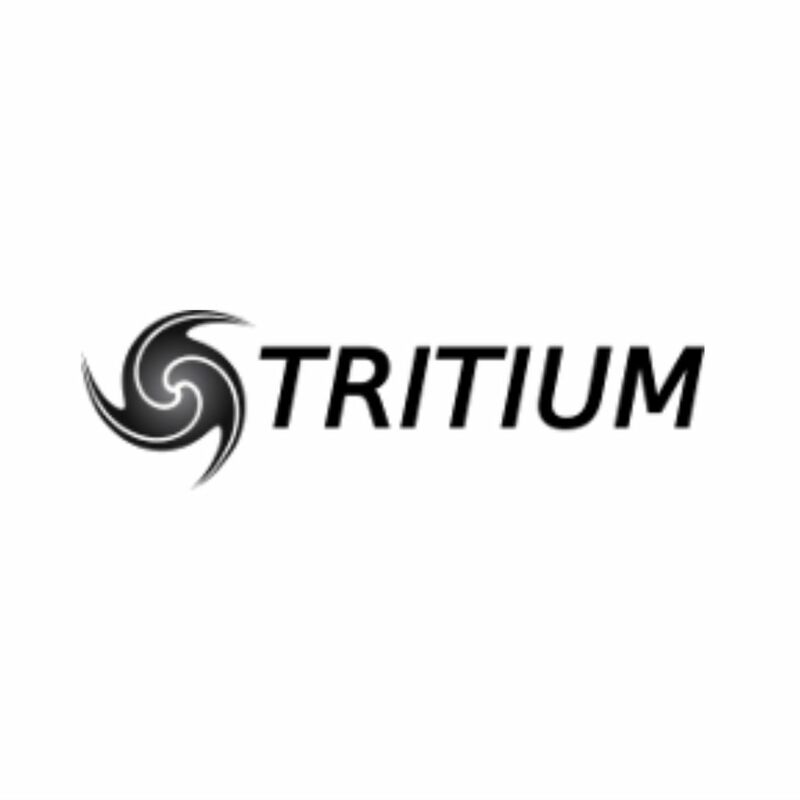 Tritium engineer product solutions that solve complex energy challenges, in a creative and ambitious approach, built on an understanding of the details. 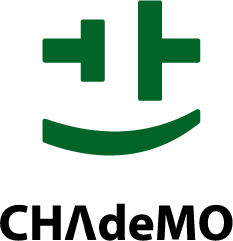 We aim to provide the world’s best EV chargers by delivering products with exceptional design, innovation and supreme quality, backed by responsive and rapid customer service. We want to improve our energy future and deliver cleaner, healthier cities.